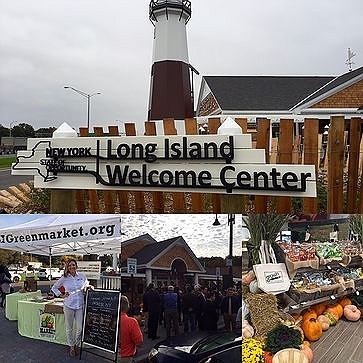 Subject: LongIsland.com - Your Name sent you Event details of "CANCELLED 2017 Farmers' Market at LI Welcome Center"
This is a rotating Farmers' Market featuring Long Island Food Producers, Growers, and Artisans. 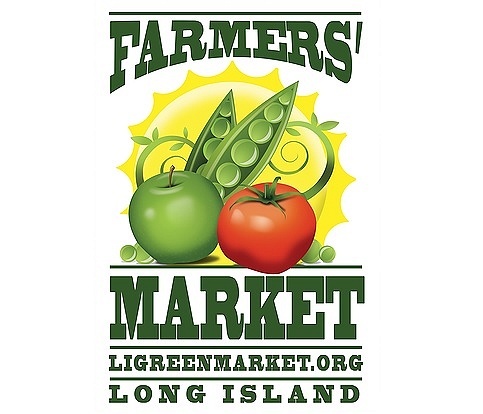 Our sellers offer visitors certified organic vegetables and greens, produce, NY State cheeses, shellfish and fresh fish. NY State pickles, pastas, olive oils, and other items for purchase. Find something different each week! Market will begin mid-to-late June and run through the summer.